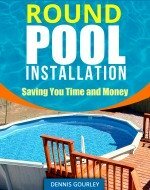 Before you buy that new pool, for a killer price, take a close look at the above ground pool equipment. Above ground pools can be a pleasure to own, and enjoy, or a total pain in the rear. Much of it depends on the equipment included in the package. The most important part of that equipment is the filter system. My recommendation is a good quality sand filter with an adequate HP pump. Having owned all of the three major types of filters I can honestly say a sand filter is my preference. They do a great job of keeping the pool clean and are the easiest to operate. Be sure you have either a 1HP or a 1 1/2 HP pump. These pumps will do a great job of keeping the water crystal clear and have more than enough suction to power automatic pool cleaners. Just about everyone these days are using automatic pool cleaners. Are you getting one of those with your pool? Is it in good condition or does it need serviced and maybe all the hoses replaced? Do consider the low cost of a new one before you sink too much into repairing a used cleaner. A leaf skimmer, hand vacuum, pool brush and pole are more pieces of essential equipment. I always have a leaf skimmer near the pool so the kids can remove that unwanted bee before anyone panics. A hand vacuum is good to have on hand to clean up the pool after a bad dust storm. Automatic pool cleaners take too long, especially if the party is only a couple of hours away. 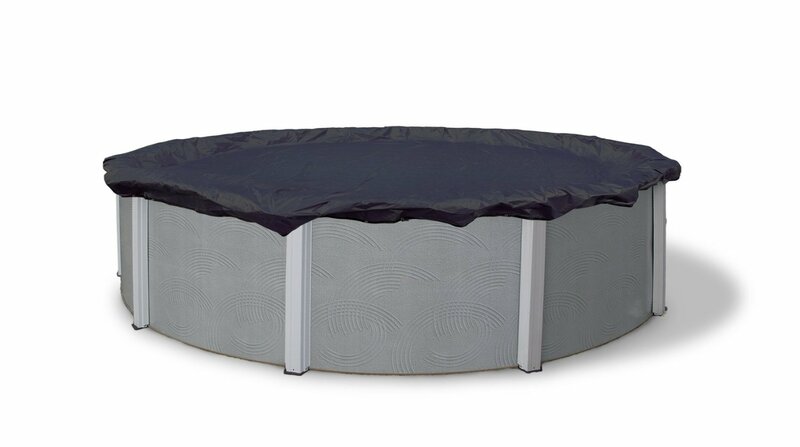 Does your pool come with a pool cover? A winter cover and a solar blanket? These are two items most people choose not to live without. The winter cover is the best way to winterize your pool. It is also handy to throw on just before a storm. A solar cover will give you an extra two months of swimming per year. 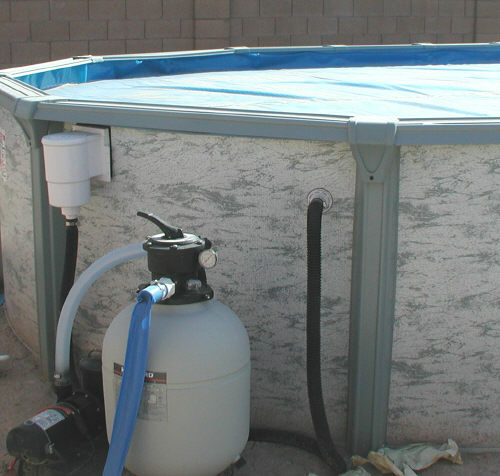 It is also an essential part of any other type of pool heating. If you use a gas, electric or solar heater you will want to use a solar blanket to prevent heat loss. 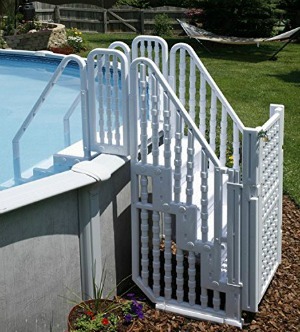 A good usable ladder is the last piece of valuable above ground pool equipment. Pool ladders should be strong enough to safely hold the heaviest person in your family. They should also be very smooth and liner friendly on the bottom of the inside steps. Liners are easily cut by ladders with sharp edges. A good ladder should also mount firmly to the pool top rail. Be sure and check out my ten pages of above ground pool faq's for more important pool information.